Newtown Vet Clinic provides modern, professional and affordable health care for your pets. We aim to make your pet feel at ease in our clinic with a caring and gentle approach to treatment and consultations. Our dedicated staff and leading veterinarians are all passionate about pets and avid animal lovers. Our recent renovation means that cats and dogs are separated ensuring a stress free visit for all. Specific calming pheromones are released throughout the clinic to ensure your pets feels as relaxed as possible whilst visiting us. At Newtown Vet Clinic, you’ll be fully supported with sound advice first and foremost. We know that helping our clients starts with providing a good understanding of health care issues and treatment options. With good advice and professional recommendations, you’ll be well equipped to make the best ongoing health care decisions for your pet. Newtown Vet Clinic has been an integral part of our local community for years. In that time, we’ve helped thousands of our clients cats & dogs, rabbits & guinea pigs, birds, and even a few snakes. Being so strongly integrated with our local community is important to us and our clients. Our customers know by experience that they can rely on us for sound advice and treatment options and that their pet is in the very best hands with our team. We also do school talks using the AVA PET education program. If you would like one of our experienced vets to speak at your school, kindergarten or childrens group, just give us a call at the clinic and speak with Jane. 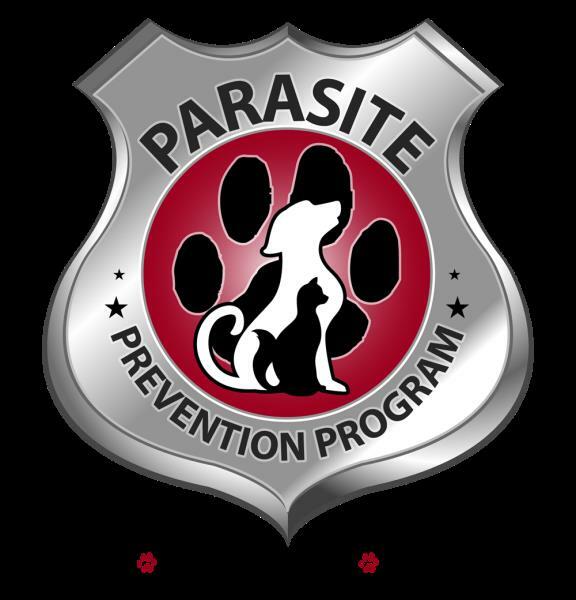 Would you like your pets monthly Parasite Prevention Medication delievered to your door on the DAY the treatment is due? Newtown Veterinary Clinic is open 6 days a week and our after hours service provides you 24/7 assistance in emergencies. Drop in anytime during business hours or call to make an appointment.